A very fine example of All Souls Colleges first ever sealed wine bottle! 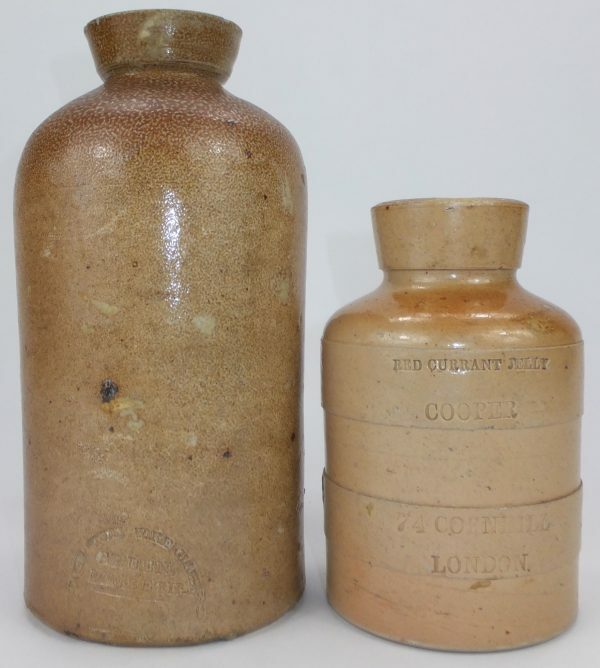 The seal is marked All.Souls Coll:C:R. These bottles were first introduced C1750 when a batch of 4200 were ordered from the Dennis Glassworks in Stourbridge West Midlands. This bottle has a beautiful whittled surface and a very wonky lip just adding to the overall appeal of its look. Height 10.5 inches, width 4 inches. One tiny nibble on the string rim otherwise in fine cellar found condition. 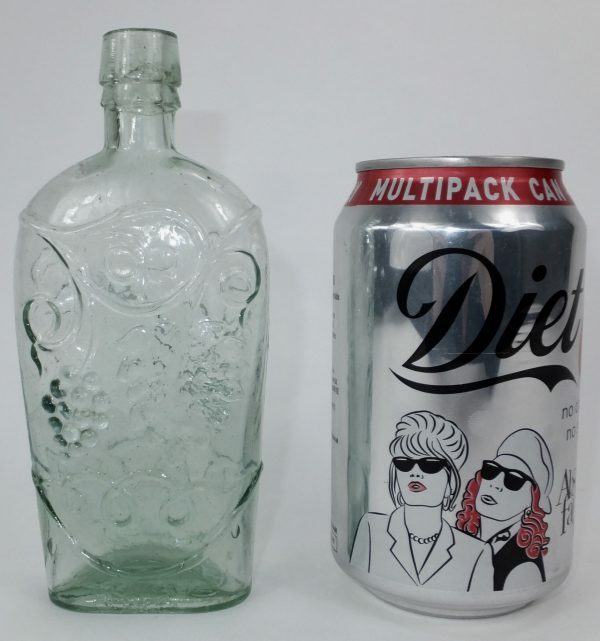 The bottle was originally sold in Sotheby’s as it retains the green label used by them for Sale dated 7th March 1977.